North Dakota drone expertise is attracting an Australian company that wants to test its "BeeDar" technology. The technology can track bees in flight, and even uses bee recognition software to identify different kinds of bees. "If they actually could start flying an unmanned aircraft and attach their technology, they call it their BeeDar, to the bottom of unmanned aircraft, they could start going over large areas and really starting to track the bees, bee movement and their pollination patterns as well," said Paul Snyder, assistant chairman and director of the unmanned aircraft systems program in the aviation department at the University of North Dakota. 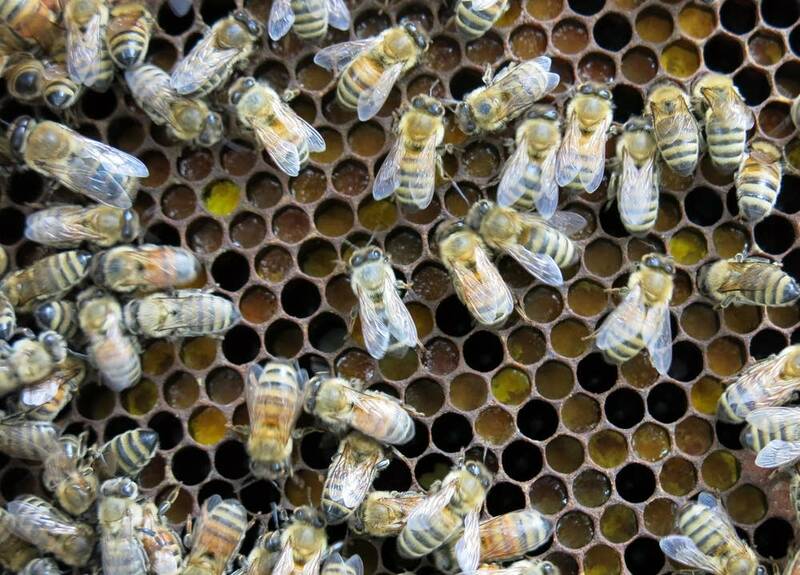 "If we can start identifying those patterns that are happening with the bees — as far as how weather is affecting (them), how terrain is affecting them — and we can track all that kind of stuff, long-term effects for agriculture could increase crop yields for a lot of crops," Snyder said. The company, called Bee Innovative, is using the technology to help identity bee disease and optimize pollination patterns in Australia, but Snyder said they see potential for growth in the United States. North Dakota was attractive because the state is the leading producer of honey and home to a national drone test site. And Snyder said he thinks the technology has potential uses beyond monitoring bees. "The facial recognition-type software, the software that recognizes different kinds of bees, there's probably a dozen other applications that this could be used for down the road," said Snyder, who said possible uses could include monitoring populations of crop pests. Snyder said he hopes BeeDar will be operational in North Dakota by early summer.